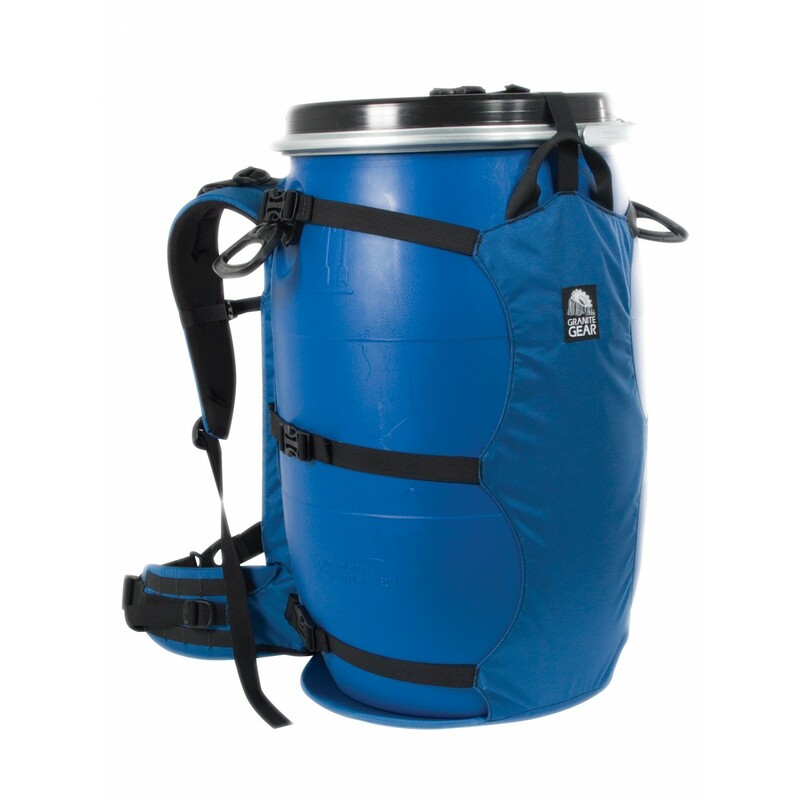 Barrels have become popular as food containers for canoeists because they are waterproof, seal out food smells and are difficult for bears to break into. 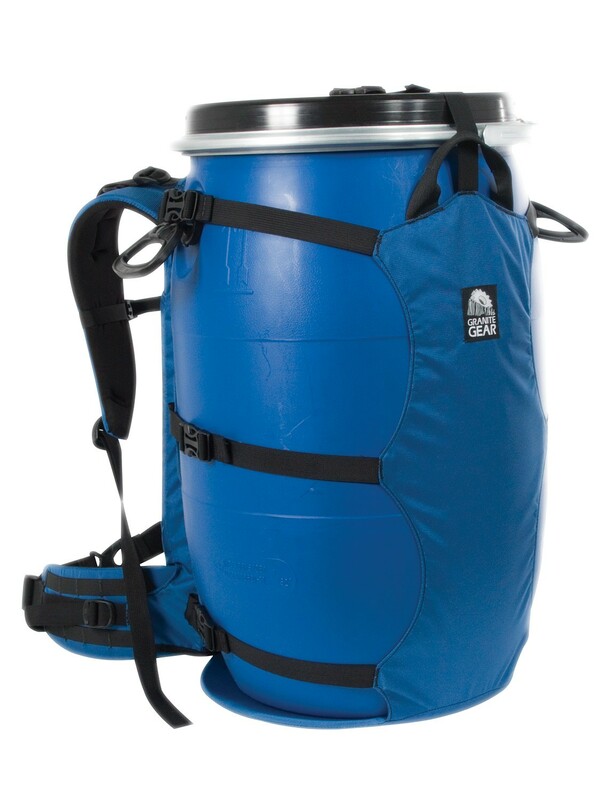 The Vapor Flatbed Barrel Harness is the most comfortable way to carry a barrel, large dry bag or other odd loads from Chainsaws to Jerry Cans. The padded hip belt features hip stabilizer straps and is available in several sizes for a custom fit. 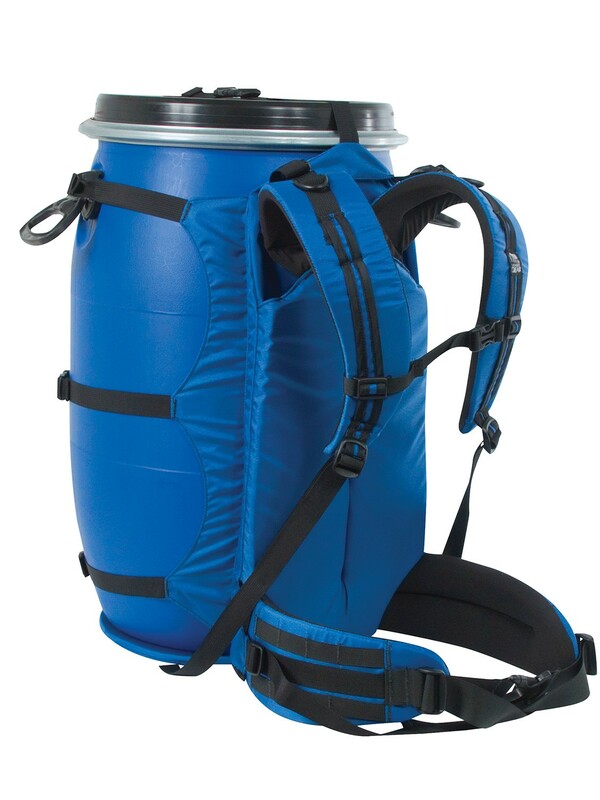 The wide shoulder straps feature a slider sternum strap and load lifter straps for the ultimate in comfort and adjustability. The padded bottom absorbs some of the impact and prevents scratches in your canoe and makes a great stool to sit on when turned upside down. Works with a 30 liter or 60 liter barrel. 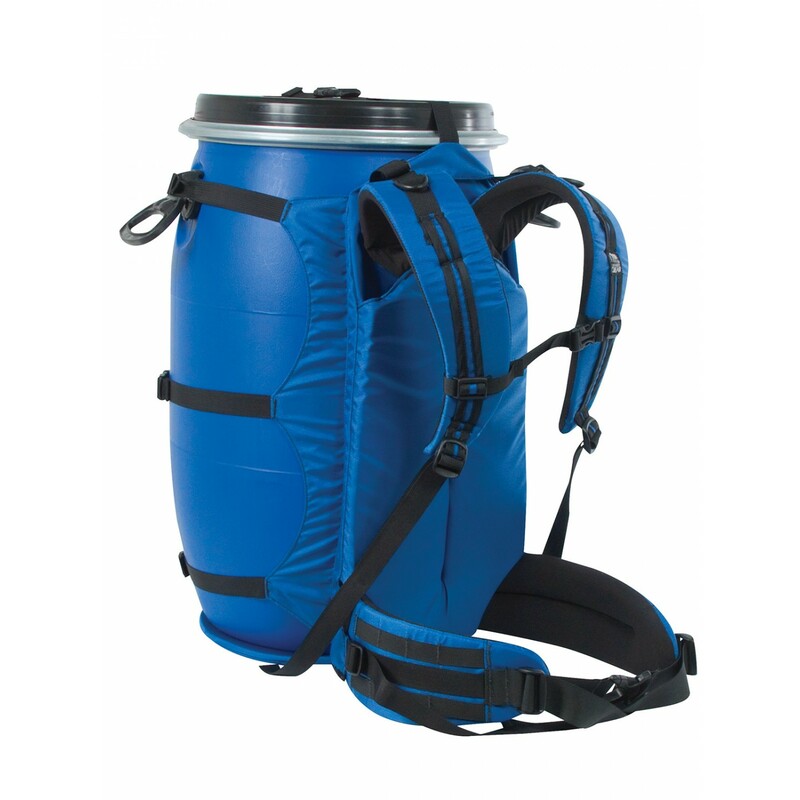 Capacity: Up to 60 Liter barrel or dry bag.